Here at Delight Home Designs Upholstery & Interiors Denise has a passion for helping her clients to take their ideas and to bring to fruition their vision of how they want their furniture piece to look and feel. DHD carries a huge line of indoor and outdoor fabrics to choose from, your furniture piece can be transformed into that one of a kind piece. Looking for just the right piece of furniture? here at DHD your furniture can be custom built with just the right fabric with your style in mind. 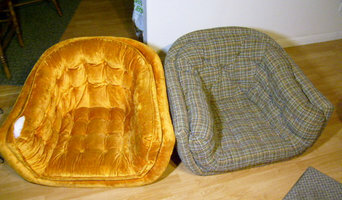 We teach you how to do upholstery. 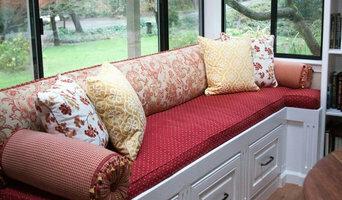 We offer Regular upholstery lessons to basic upholstery & Custom Upholstery lessons. You choose your own project weather it be Auto, Boat or Furniture. We re-upholstery furniture as well. We also do Auto upholstery & commercial pieces. Studio Teak is a full-service provider of restoration, repair, maintenance, and protection services for teak and other exotic woods. Based in Sacramento, we service both residential and commercial customers throughout Northern California and Nevada including Greater Sacramento, the San Francisco Bay Area, Napa, and Lake Tahoe. Our focus is on delivering quality services that protect your investment while providing a seamless and consistent customer experience. 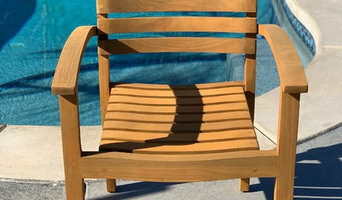 Our team includes deep woodworking expertise and experience across a variety of wood applications including outdoor furniture and teak boat decks. We offer one-time restoration and repair, ongoing maintenance packages, a referral program, and are fully insured for your protection. 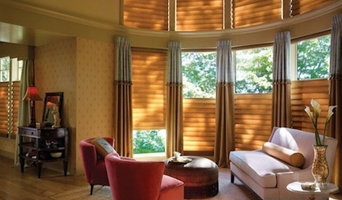 SunDance Interiors has served as a trusted custom interior design showroom for more than 30 years. Throughout our years in business, we have built a trusted reputation for offering top-quality products, affordable prices, and unbeatable customer service. Along with the necessary services, we can also provide decorating advice to help complete the interior of your home. Wholesale Custom Upholstery Workroom to the trade. The Boulevard Family Dentistry team took over Great America and we saw every inch of Levi Stadium including to roof. Our team of experienced professionals at Boulevard Family Dentistry is dedicated to completing continuing education in order to provide you with the best care possible. Re-upholstery/upholstery repair includes redoing/outfitting items like chairs and sofas with springs, padding and fabric coverings. This can also include adding fringe, piping, tufting or additional decorative elements to a furniture piece. They can also advise you about the pros and cons of different fabrics so you can choose the best type for the project in your Elk Grove home. Find Elk Grove furniture repair professionals on Houzz. 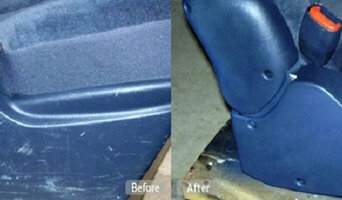 Narrow your search in the Professionals section of the website to Elk Grove, CA furniture repair.